The Palace of the Arts, the new home of Wylam Brewery, was the venue for the North East Brewers Market this weekend. 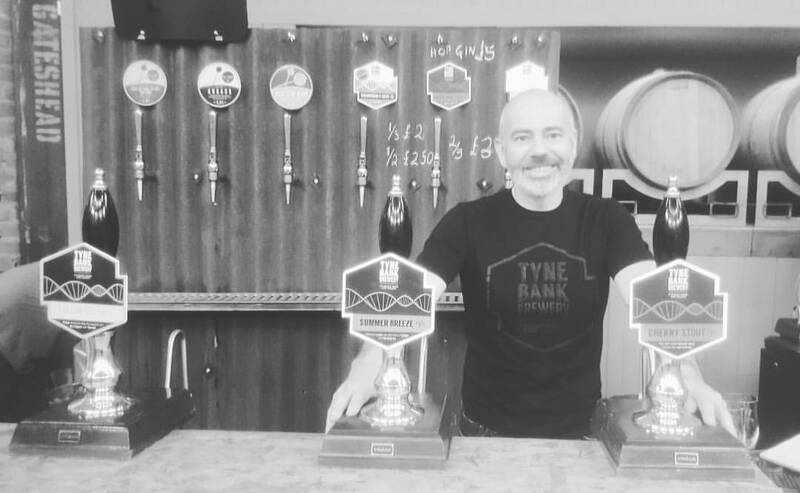 Billed as a coming together of the North Easts Brewing Scene, visitors enjoyed Craft Beer, Street Food & Music… and relished sampling from the many pop up bars from ourselves and our friends at Credence, Errant, Mordue, Out There, Truefitt, and special guests Cloudwater (Manchester). Apart from favourites, Silver Dollar, Cherry Stout, and Northern Porter, drinkers were keen to sample our Summer specials, Summer Breeze, and Sorachi Dollar... but the undoubted star of the show was.... Strawberries and Cream extra pale ale. If you haven't tried it yet, you really should!